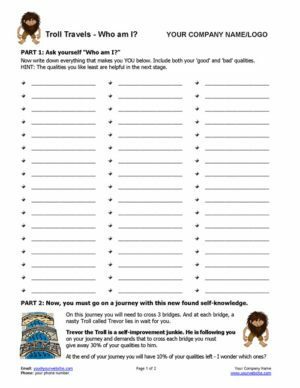 The self-discovery tools in this value pack help your clients explore, connect to their authentic selves – and align their lives with who they really are! 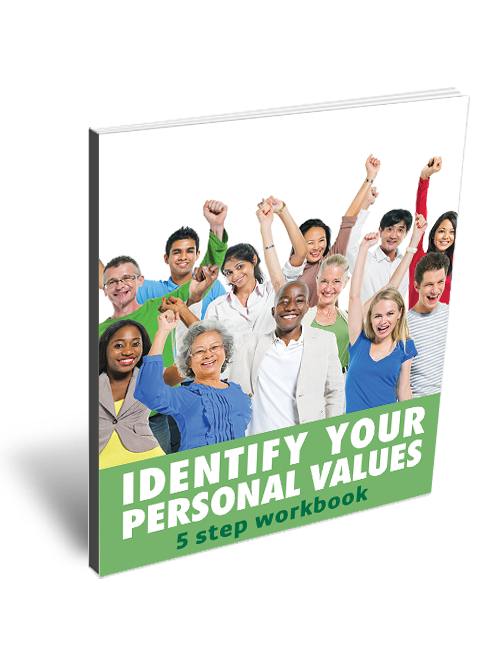 Help your clients identify their top 10 values and be authentic, fulfilled and happy! 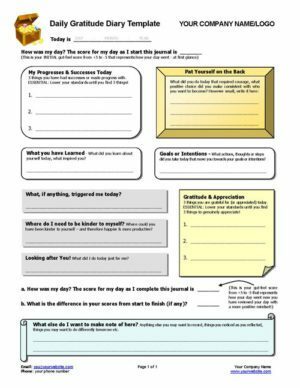 Use this daily gratitude diary template as a powerful self-discovery tool. 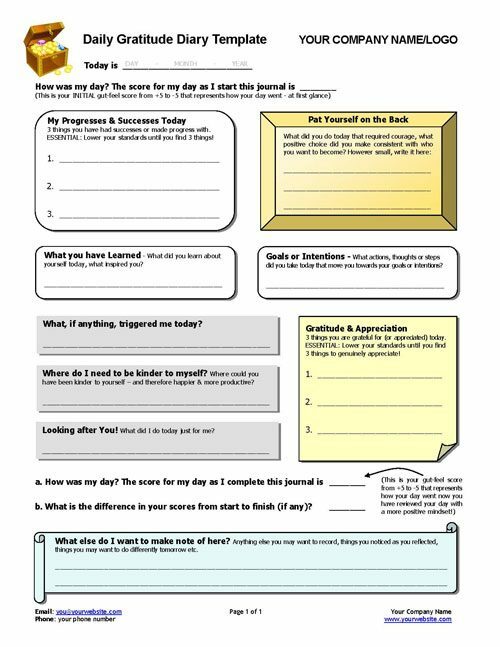 Ideal for clients who want to journal or who want to get started! 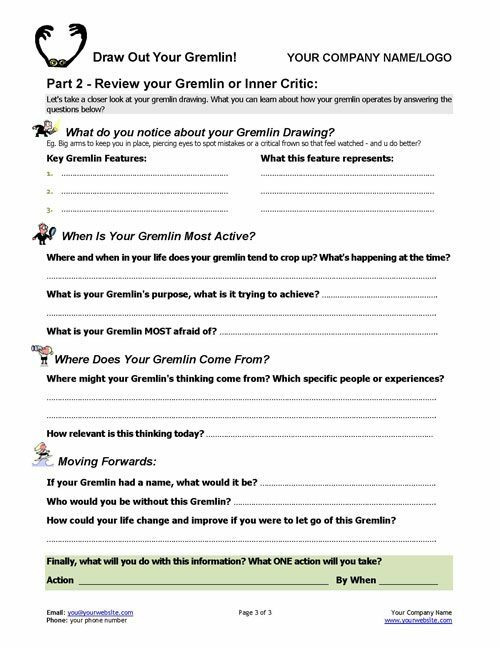 Help your clients break free of limiting beliefs and self-judgements with this gremlin coaching exercise! 4. 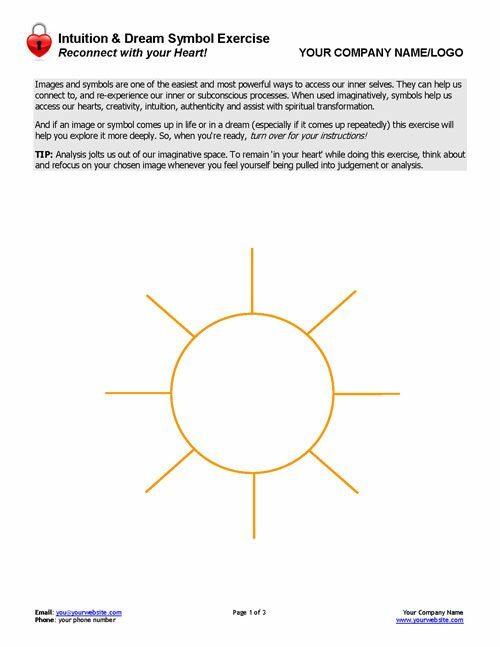 Intuition and Dream Symbol Exercise! 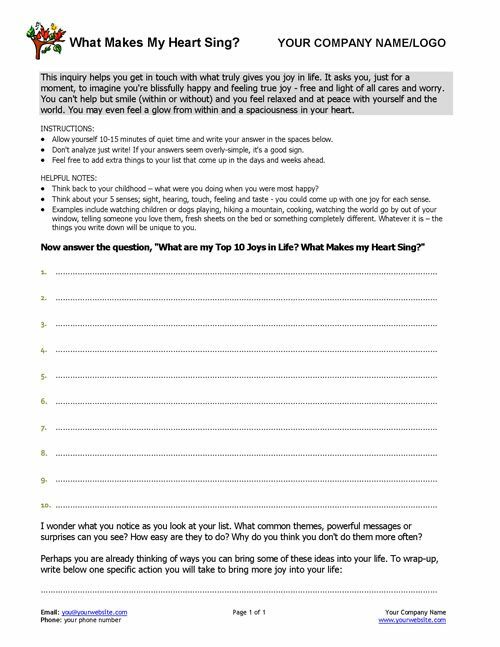 A powerful way for clients to access their intuition, inner wisdom and reconnect with their hearts. 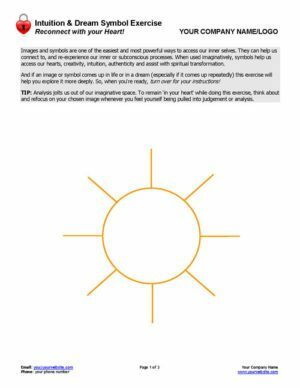 Boost your client's confidence with this inspirational life coaching exercise to help your client develop qualities they admire! 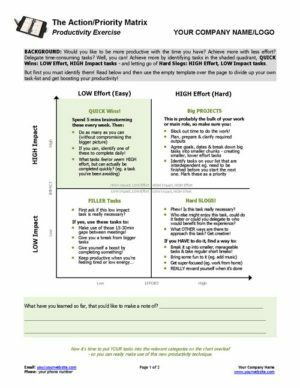 Invite surprising insights and 'Aha' moments with this fun exercise. 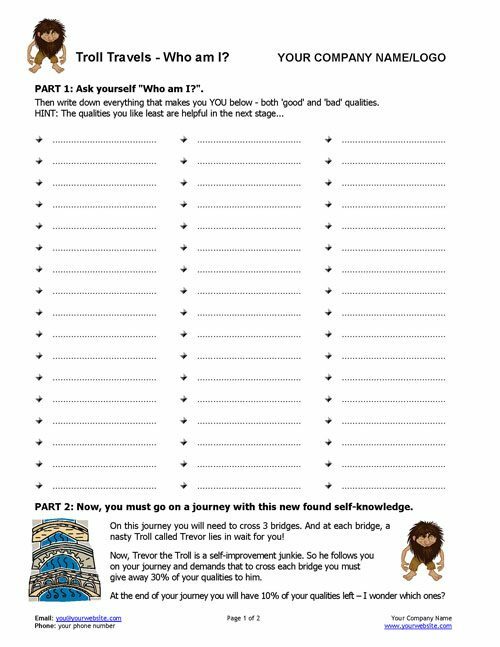 One of our absolute favourite self-discovery coaching tools! 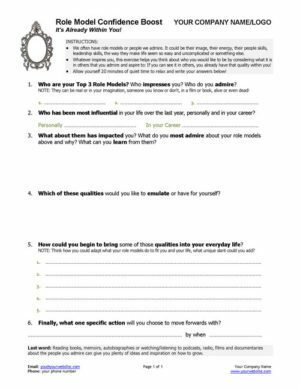 What makes your client who they are? 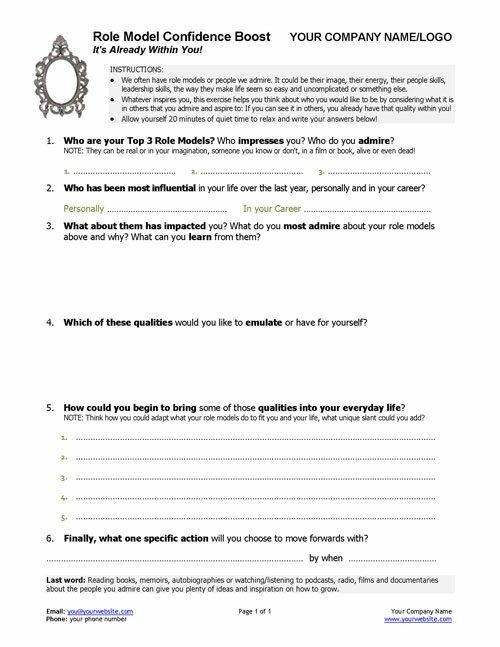 Which qualities do your clients value MOST about themselves? 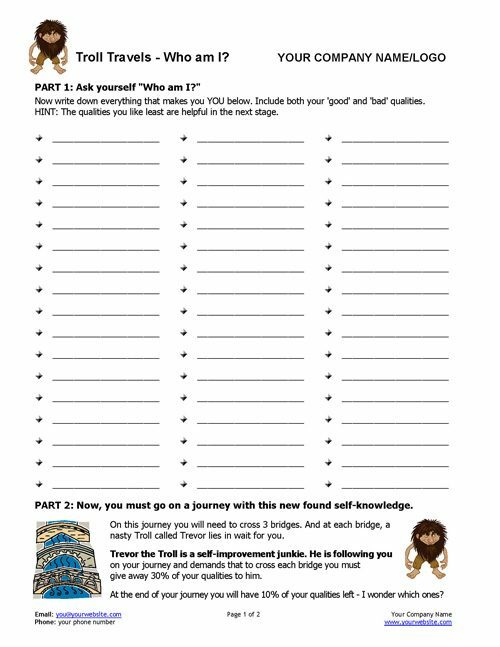 Try it on yourself to get vital insights! 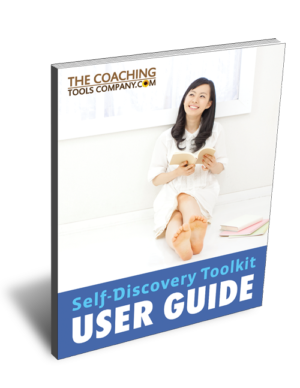 Use your Self-Discovery Toolkit with confidence! 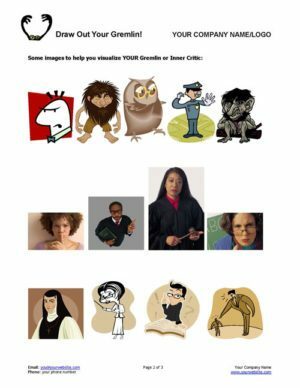 Help clients express who they are in the world! 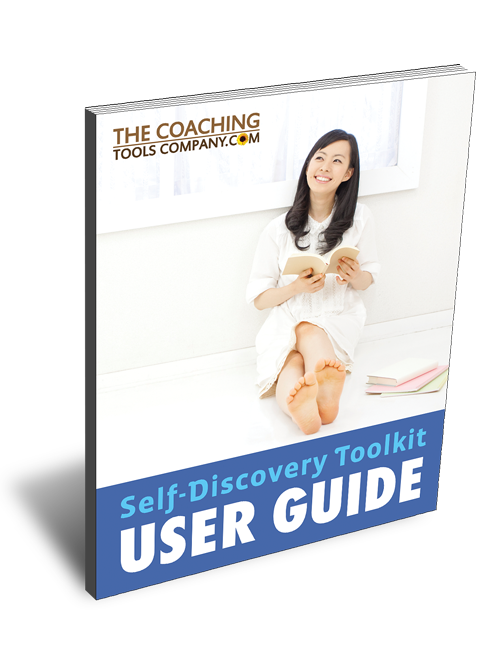 Ideal for life-coaches, spiritual coaches or any coach who wants to boost confidence, these self-discovery tools help their clients connect to themselves and/or be more authentic. 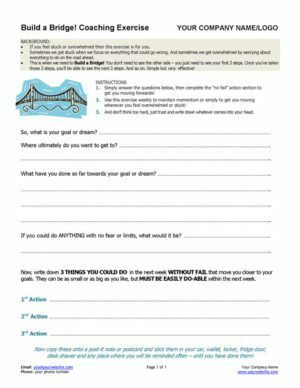 Brainstorm and Prioritize their Top 10 Values! 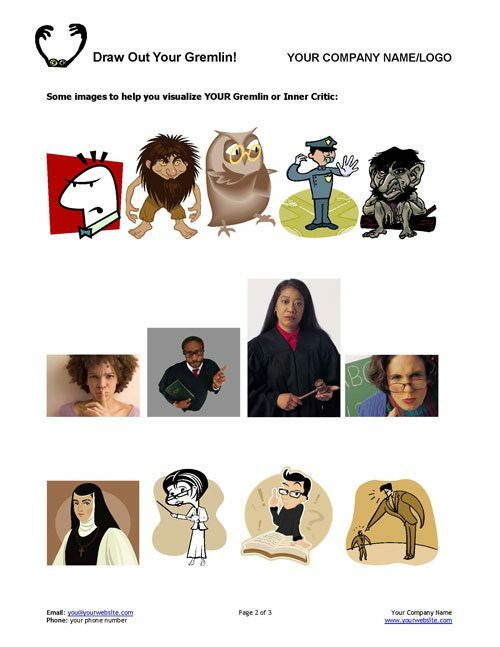 Learn "What Makes Their Heart Sing!" 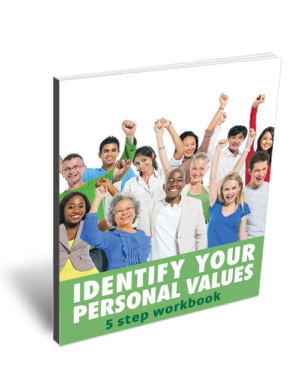 Learn what they value MOST about themselves! 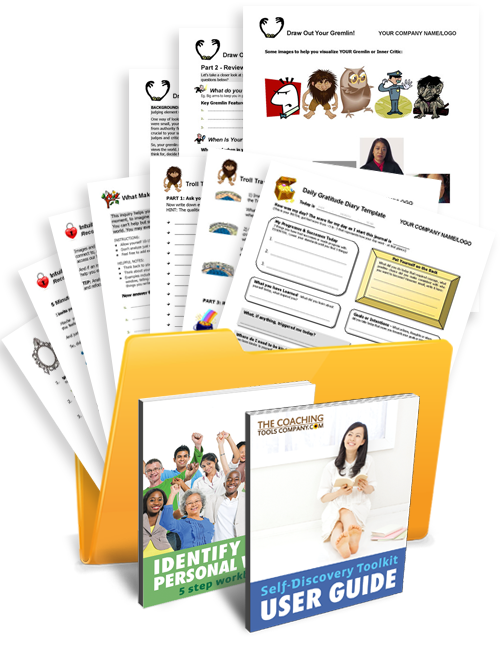 Includes Step-by-Step Toolkit User Guide - how, when and in what order to use the tools, plus tips and recommendations and a program outline.